Nightless Night - Outdoor Photography Workshop will be held in Lemmenjoki, Finland's largest National Park, on June 27th / 28th - 30th, 2019. Inari Nightless Night – Outdoor Photography Workshop is an Instagram photography event that will be held on the last weekend of June 2019 in Finland’s biggest National Park Lemmenjoki, in Inari, Finnish Lapland. The event is meant for anyone who shares the passion for outdoor life, photography and story-telling through social media – regardless how beginner or advanced one feels as a photographer. Outdoor-related photography workshops will take place throughout the weekend in breath-taking arctic landscapes in the most instagrammable spot of Lemmenjoki area. Lemmenjoki enjoys a long history as the home of Lapland’s gold panning. As the largest national park in Finland, as well as one of the largest roadless and uninhabited forest wildernesses in Europe, Lemmenjoki also appeals to hikers and canoeists. 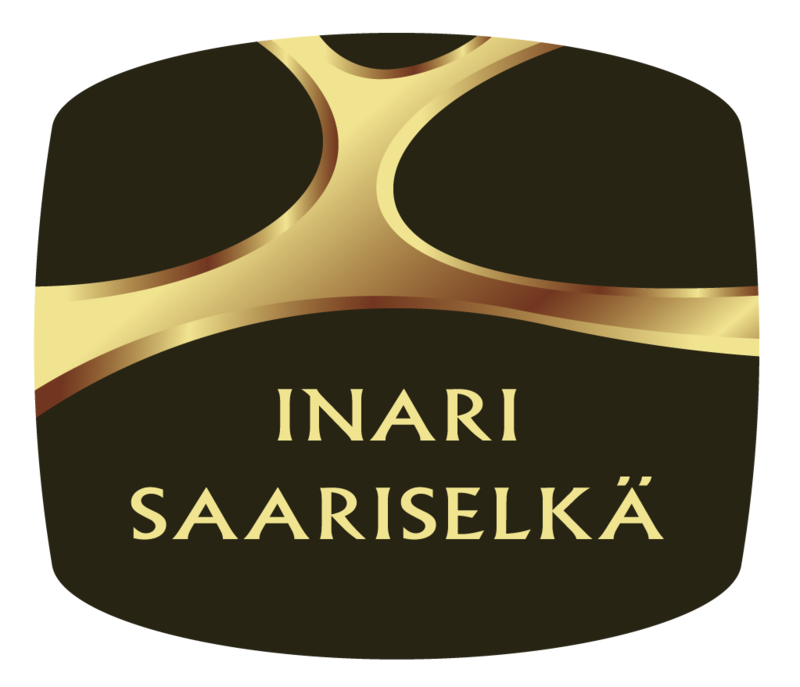 The event is organised by Inari-Saariselkä Tourism @exploreinari together with Lemmenjoki National Park / Metsähallitus and local partners who know the wilderness like the back of their hand. Workshops are held by professional outdoor and nature photographers. The lead instructor of Nightless Night 2019 is photographer & AD from Northern Finland Harri Tarvainen, also know as the other end of the leash of @kaffegram. The arctic summer and the nightless night provide ideal conditions for an adventure where one gets to dive into the secrets of outdoor photography. Summer in the far North of Lapland has no shortage of light or time. Because of the nightless night, the sun doesn’t set below the horizon at all, day or night. This means that the nights are as bright as the days and there are hours and hours of magical arctic light. The light in summer is spectacular for photography – and with no hurry at all. Looking for a clear lakes with some reflections or high lookout to shoot the layers of the fells that look good on Instagram? How to photograph different activities such as hiking and canoeing? What about the most important part of any hiking trip – outdoor cooking? Nightless Night – Outdoor Photography Workshop has all this covered for you – with a taste of adventure and the knowledge of local culture. Every summer we want to bring something new to Nightless Night. For summer 2019 we proudly present Camping Crash Course as a pre-program of the Nightless Night! Camping Crash Course is a 24 hour outdoor workshop that will take you to the basics of outdoor life and camping. The crash course is held by a professional wilderness guide and accompanied by like-minded campers. Excellent for outdoor beginners and for those who want to share a trick or two. Outdoorsy tips guaranteed! Camping Crash Course is an optional part of the program, which is why Nightless Night 2019 has two possible starting dates – 27th or 28th of June. When booking, please first select the Nightless Night workshop and then add Camping Crash Course as an extra to your shopping cart.